Download our Sales and Technical Catalogs to learn more about Brombal products. Choose thermally broken steel windows and doors for the best thermal performance available. 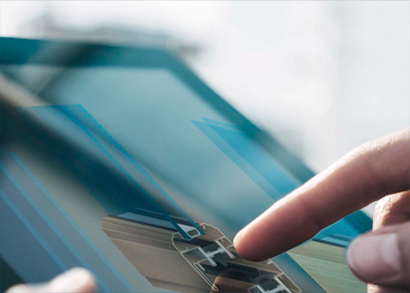 Thanks to our team of engineers and designers, we ensure the best solution for luxury metal fenestration. Brombal has been manufacturing steel fenestration for almost 50 years, and has been fabricating thermally broken since its inception in the late 90’s; most competitors have been doing it for just a few years. First company to introduce thermally broken steel/brass/stainless/Corten products to the United States – almost 15 years ago. 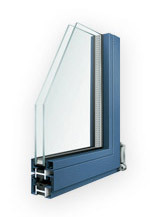 Brombal is the largest and most experienced thermally broken window manufacturer in the world. They have produced thousands of units and shipped throughout the world completing many successful high end projects. Brombal product performance is confirmed through third party testing. Many Brombal units have passed the most stringent performance testing in the world – Florida Miami Dade Impact Certification. The air, water, and structural integrity are superior and the reports on floridabuilding.org prove it. Many Brombal products with common glass combinations are NFRC rated. Brombal’s rigid thermal break which incorporates a polyamide I-strut and high-density polyurethane is the strongest, most durable thermal break in the industry. This allows us to build larger units. In conjunction, our partner Zanatta Vetro can produce glass up to 252 sq ft. Completely thermally broken system includes frames, stiffeners, and all components. Product portfolio of window and door systems includes: Fixed Windows; Push Out, Crank Out Windows; Tilt and Turn Windows; Inswing Operable Windows; Single Casement, French Casement, Awning, Hopper, Pivot Windows; Skylights; Pivot Doors; Hinged Doors including Single and French; Bifold Doors, Slider Doors, Lift and Slide Doors; Arched Top, Shaped, and Curved Units; Composite Units and Corner Configurations for unobstructed views. Automatic and manually operated units are available. Your imagination sets the limit. Special hardware and screens are available to complete the custom window and door package. Screens include fixed, fixed magnetic, roll down, retractable, hinged, and sliding. Many years of research and experience have perfected the art, craft, and science of building thermally broken products. OS2 and EBE thermally broken sections are bonded together using two materials: the first is a fiberglass reinforced extrusion and the second is a high-density polyurethane resin injected under high pressure. This process firmly joins the frame sections together, ensures a continuous bond, and provides excellent thermal insulation while maximizing structural strength. Brombal gaskets are all EPDM like your car door, and attached through kerfs engineered into the steel profiles. Many competitors use “glued in” weather stripping that is very small, does not provide high performance, tends to fall out, and is difficult to replace. Brombal glazing beads are made out of the same materials as the frame so they are solid steel, stainless, bronze, or Corten. On most units, we also weld them into a single 4 sided unit so they do not need to be cut on site exposing raw edges. The fit and finish are superior to ones shipped loose or cut in the field. Brombal uses heavy duty ball bearing adjustable hinges (up down, side to side). Many competitors’ standard versions are welded on hinges without any adjustment. Brombal has the ability to customize its products in many ways, including extension flanges, sill pans, cladding, inswing thresholds with integrated weep system, large/oversized units, etc. Brombal factory trained technicians work in the factory and travel to jobsites for installations or service if required. The corporate office for Brombal USA in Stratford, CT includes a 3,500 sf showroom; visits can be scheduled. 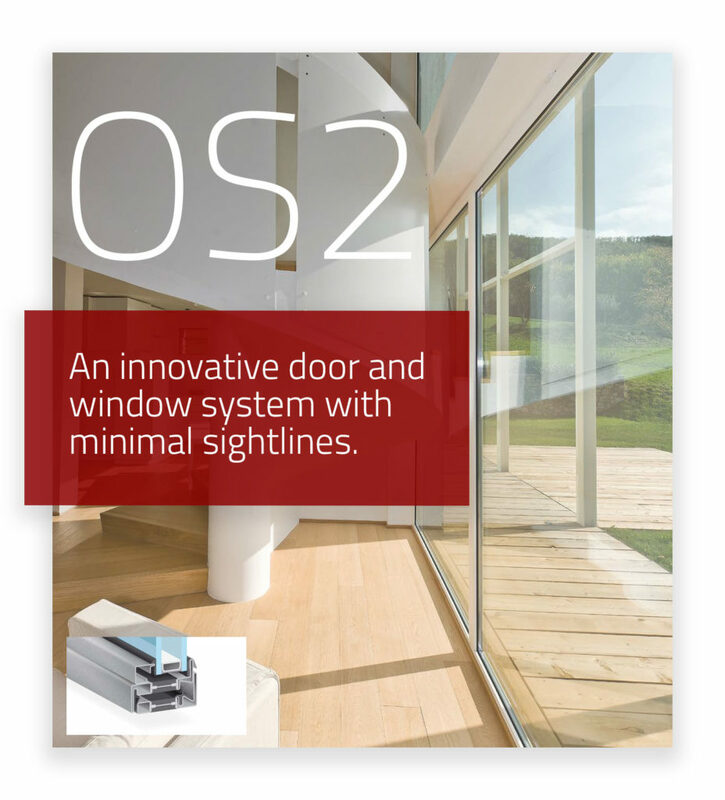 OS2 Thermally Broken Windows and Doors are characterized by very narrow, 30 mm (1.2 in) visible sightlines, yet are extremely sturdy and long-lasting. The high thermal efficiency of this product provides maximum U-value. This system has excellent design flexibility with four glazing bead profiles, either mechanical or welded corners, and true divided and simulated divided glazing options available. OS2 thermally broken windows and doors are available in a wide variety of configurations. The first narrow sightline, thermally broken steel window and door system. Durable design capable of utilizing triple pane glass. Dual neoprene gasketing system is removable, replaceable, extremely durable and very efficient. EBE Thermally Broken Windows and Doors are extremely durable and have the ability to create large openings, yet have slender 65 mm (2.56 in) sections. The high thermal efficiency of this product provides maximum U-value, and a dual/triple neoprene gasket system provides an excellent weather seal. 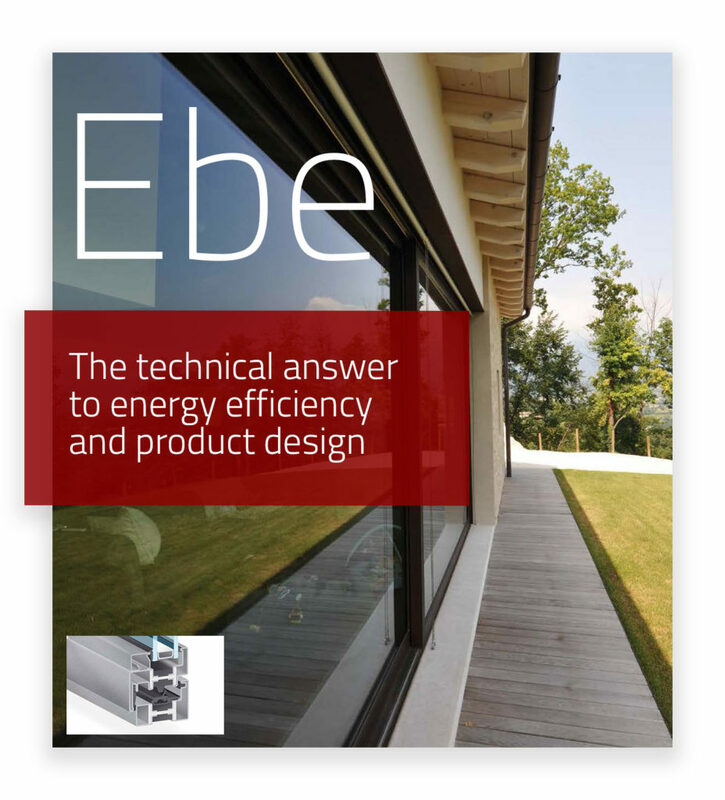 EBE thermally broken windows and doors can be obtained in a variety of configurations and have great design flexibility. Slender 65 mm (2.56 in) sections are engineered to guarantee maximum structural performance while maintaining maximum design freedom. Extremely durable and virtually no maintenance costs. Each unit is engineered to ensure the highest level of design, meeting all structural requirements, and ensuring customer satisfaction. Triple neoprene gasketing system (removable and replaceable) makes an excellent seal. Available in both 65mm and 85mm sections to allow for a maximum glass thickness of 2 1/8″.